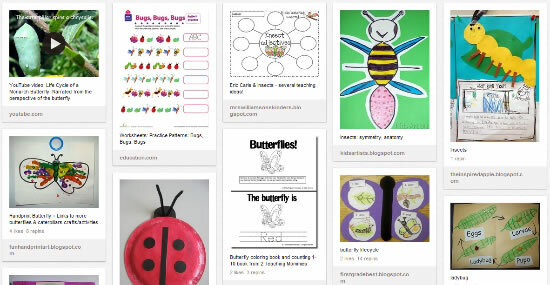 This is a Fact Reader and Activity Booklet that the students can complete and then save as a wonderful Keepsake! Full of great Literacy and Writing Activities! Grades Preschool-2. Students sponge-paint a soldier (pictured, left) and it is displayed next to a photo of him/her holding a flag. Grades Preschool-3. 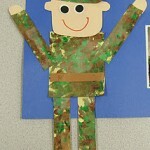 Crafts, coloring pages, games, printables and worksheets for honoring the memory of our veterans. Grades 3-12. Complete each of the following lines of the poem to describe a soldier. Several activities and songs for Veterans Day and showing patriotism.